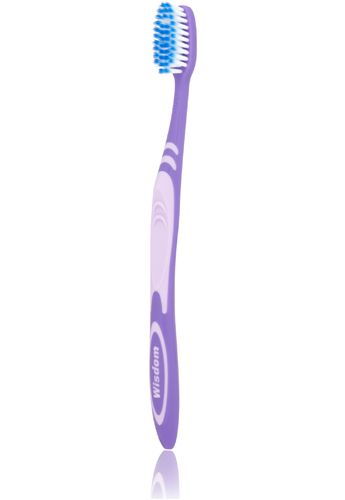 Micro fine tapered filaments to deliver the ultimate effective, gentle cleaning experience. 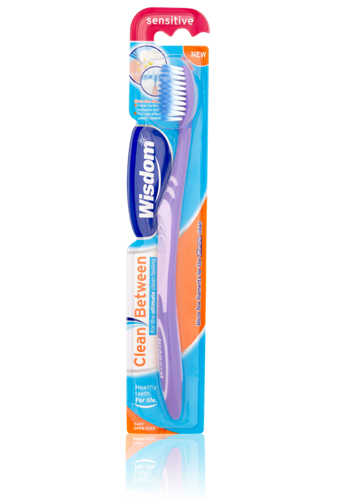 The Wisdom Clean Between brush has been designed with micro fine tapered filaments to reach further between teeth and below the gum-line. 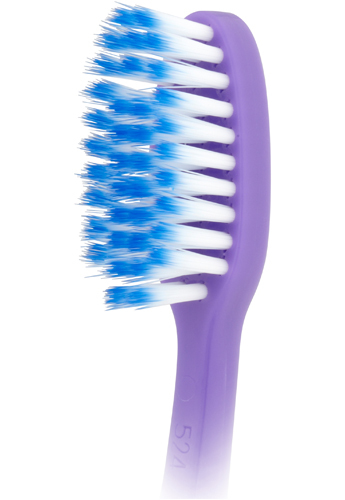 Each filament strand has a fine tapered end that gives not only out-standing cleaning but also an extremely gentle cleaning experience.